Act so surprised your highness. 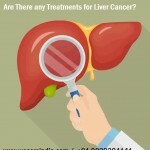 We Care Health Services mission this time to provide a world class treatment in India. The entire world meets for the best in Health Care. People from different walks of life cut across the entire span of the globe come to India to have their treatments done with peace of mind. India’s cost-effective and efficient medical sector has made it a favoured destination for healthcare. We have a U.S. and India based staff of specialists who focus on Medical Tourism, and stay abreast of all current developments in their respective fields. 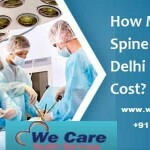 A close partnership with We Care Health Services will take the mystery out of the process, and convert that person who, “thinks it might be a good idea”, into someone that understands the incredible advantages that Medical Tourism offers, and is confident enough in the process to make it happen. 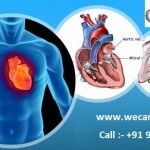 Welcome to We Care Health Services Medical Tourism Strategy – the first and only website dedicated to re-imagining health and wellness in India for better health.